A special session from Alberta Environment & Parks on the latest area news from this department, featuring AEP Staff Don Watson. Barb Miller, MLA representing Red Deer South in the Alberta Legislature. She currently serves as Deputy Chair of the Select Special Ethics and Accountability Committee and as a member of the Standing Committee on Public Accounts. 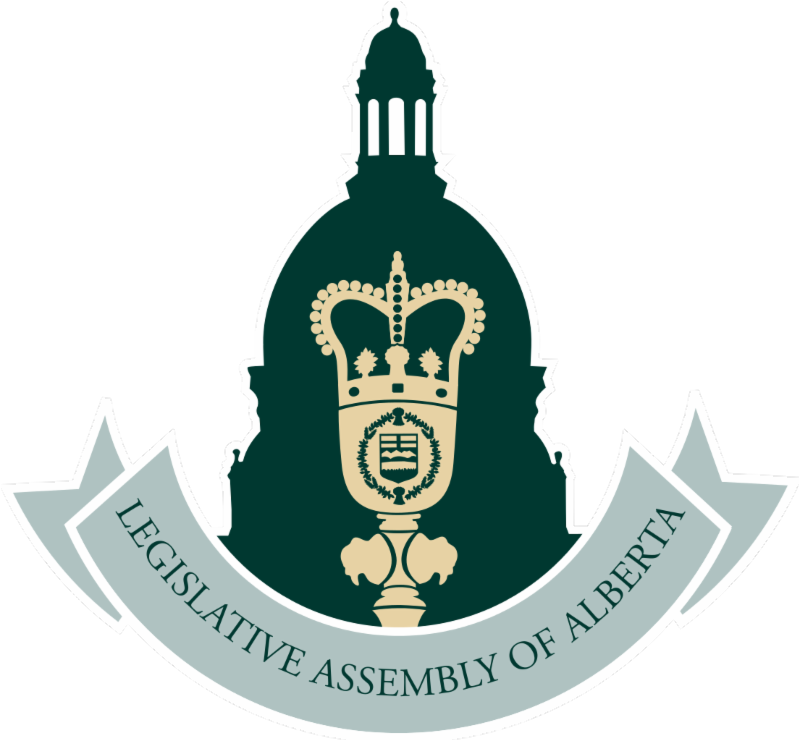 Alberta Sand & Gravel Association President Dale Soetaert will be reporting on CAP Levy, Government Relations, and other ASGA news! At ASGA, we're looking to deliver more Red Deer and Lacombe County events and content, and we're elated to begin this task with this event. Thursday, November 2nd, 7:30 A.M.